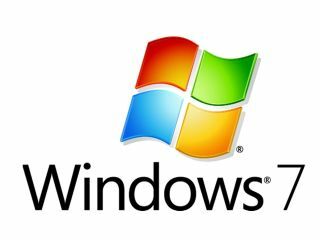 Windows: The Official Magazine is the only computing title to be endorsed by Microsoft, and is available in 12 countries across the world. The purpose of the magazine is to help people get more from their Windows PC, and covers all the main versions, as well as essentials additions to the Windows family, such as Windows Live and Windows Mobile. Whether it's editing digital photos, creating a music playlist or streaming movies from the PC to the TV, Windows has a real focus on helping us use PCs to enhance our lives. And so we've created a PC magazine and web site with the same goal. Whether you're using or thinking about buying a new Windows PC, we'll explain everything you need to know to get up and running and get the most from the new features and programs. We'll also help you to buy hardware and software to use with your PC. Every month the magazine features the best news, features guides, reviews, hints, tips and hacks which help readers get more from their PC. The readers are one of the most unique parts of Windows Magazine, and have helped make the magazine a success. The ever growing reader panel help with reader reviews and opinions.